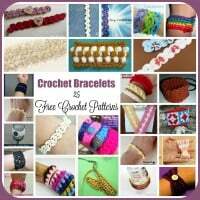 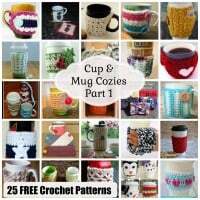 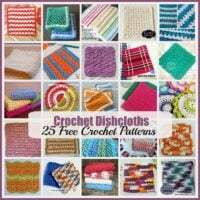 12 FREE Baby Blankets Crochet Patterns ~ Roundup on Underground Crafter. 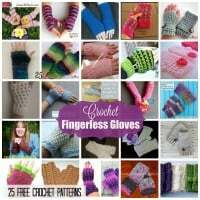 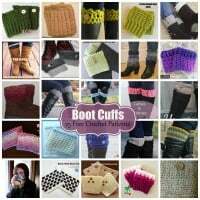 This was my last guest post roundup for 2016, and it went to Underground Crafter. 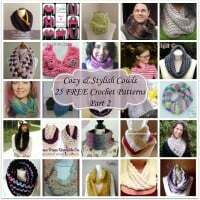 I included 12 baby blankets, some of which can also easily be crocheted into full-sized afghans. 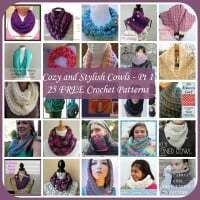 And the all make for great baby shower gifts. 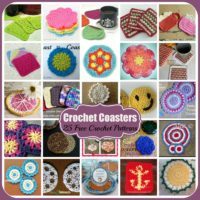 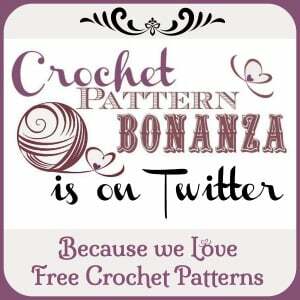 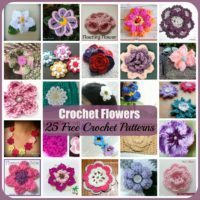 So why not head over and check them out for yourself: Crochet Baby Blankets ~ 12 FREE Crochet Patterns.